I’m a bit late to the party for this one but yesterday I paid my very first trip to Bubbacue in Callender Street, Belfast. I’ve heard a lot about it of course, everyone has. 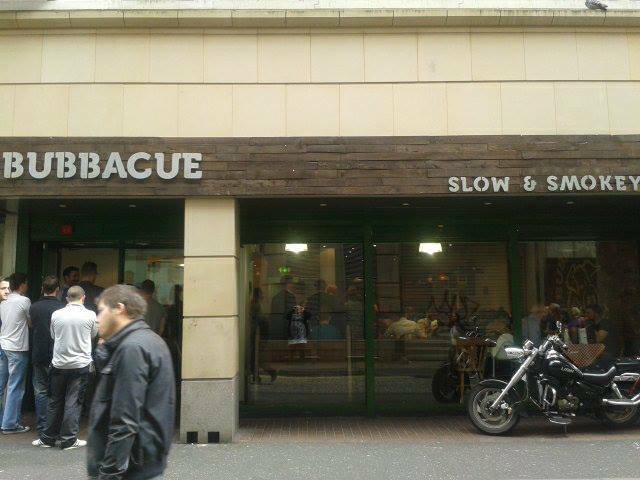 Belfast’s first, proper barbecue joint opened by the same crowd that run Boojum. Because of this, I was quite frankly expecting lots of really tasty food. Like Boojum, Bubbacue’s menu is simple you choose a meat from sausage, pork, brisket chicken or ribs. You choose the format: sandwich or platter. 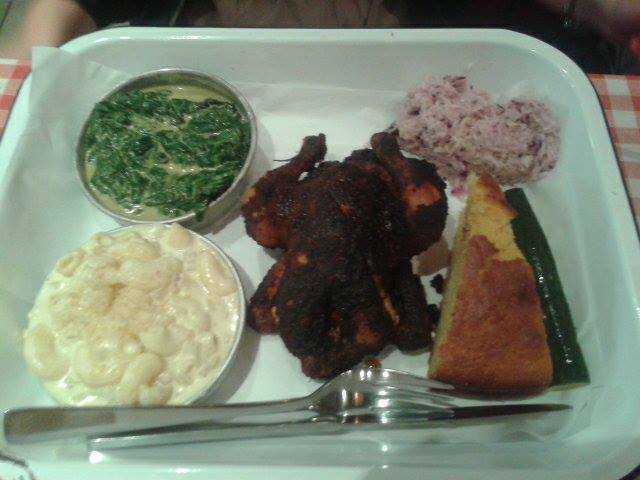 Both come with coleslaw and pickle, the sandwich has one side and the platter two, a choice of chips, mac & cheese, creamed spinach and corn bread. There are extras such a chicken wings and burnt ends. It might not look like it on the plate but my GOD that was a lot of food. It was gorgeous though. 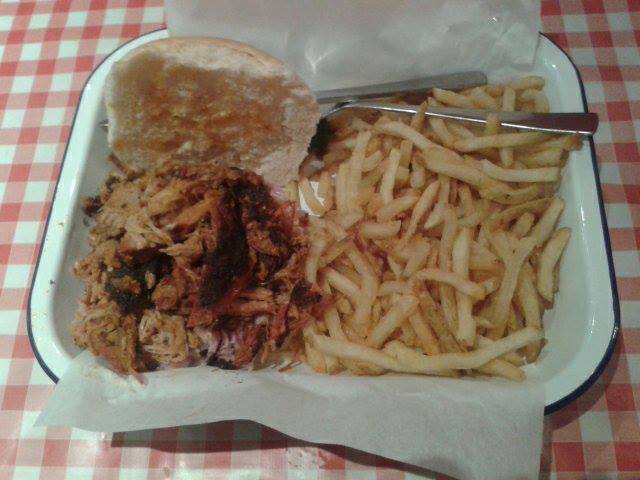 smoked pork and tiny skinny fries. The chicken came whole and the mac and cheese was the creamiest I’d ever tasted. This is exactly the kind of lunch to have if you’re not planning to eat for the rest of the day. Neither of us finished our meals! 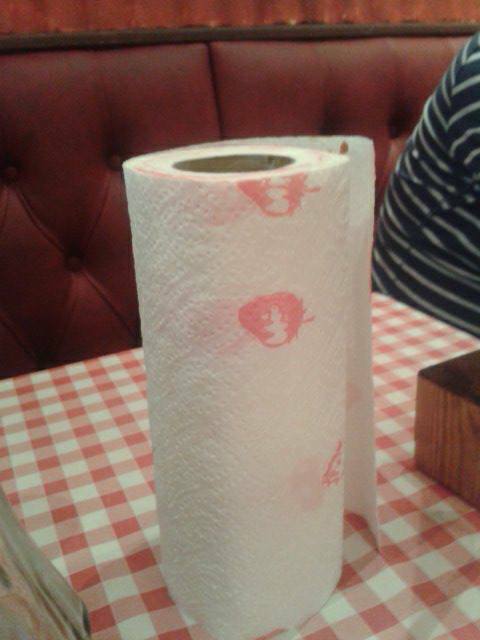 Bubbacue looks to be as much of a Belfast institution as Boojum has become. We visited at lunchtime on a Thursday and the queue was out the door before 12.45. But this is a barbecue joint, not fine dining. And there’s a pretty chance you’re going to get messy. Not the healthiest meal I’ve ever had but certainly one of the tastiest. Certainly worth a trip.